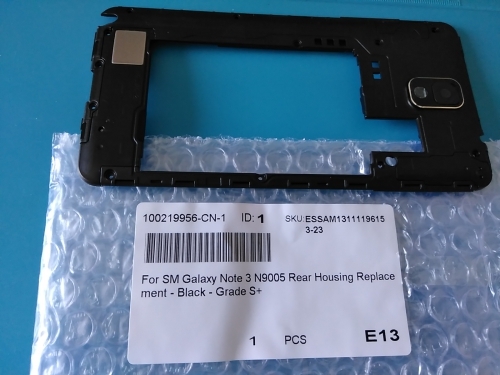 This Samsung Galaxy Note 3 N9005 Rear Housing is a brand new original replacement. 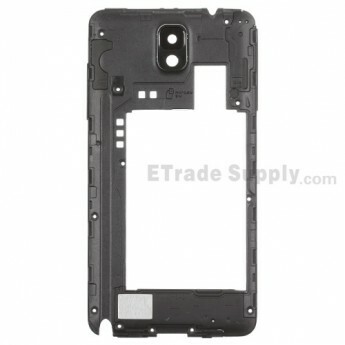 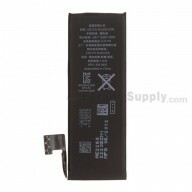 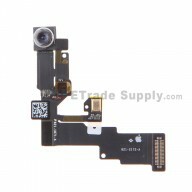 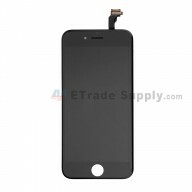 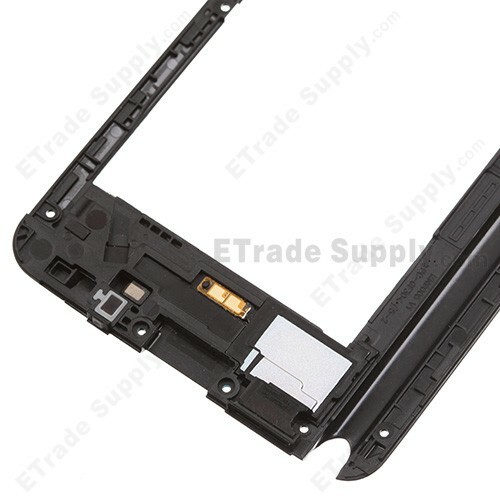 This Rear Housing replacement is compatible with Samsung Galaxy Note 3 N9005 only. 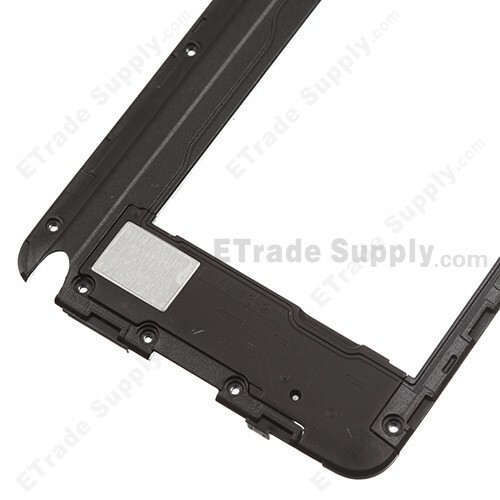 If your Rear Housing is non-working, this replacement part should be ideal for your Samsung Galaxy Note 3 N9005. 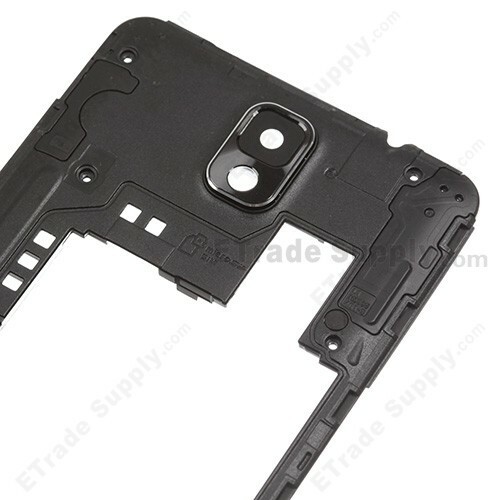 This Samsung Galaxy Note 3 N9005 Rear Housing is available in white and black, and this item is black one. 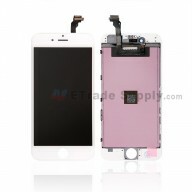 The item is exactly the same as the description, and beautifully packed for shipping.